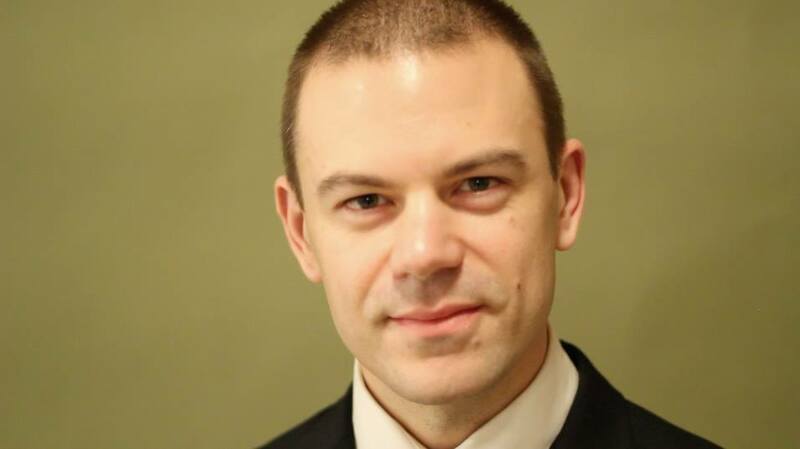 Clayton Welwood was the leader of the BC Libertarian Party from 2016-2018 and is a frequent writer and guest speaker for libertarian events and outlets. He currently sits as the Chair of the BCLP Ethics Committee. This presentation was given by Clayton Welwood as part of the BC Libertarian Party’s “Liberty & Economics” lecture series on Sep 11, 2018. In June this year I took a trip to Japan with my family. It was the first time I’d been there since having lived there a decade ago. A few things had changed; a couple new high-speed rail lines, a new upscale shopping mall in the suburb where my in-laws live, a lot more foreign tourists. But one thing that hadn’t changed was the cost of goods and services. 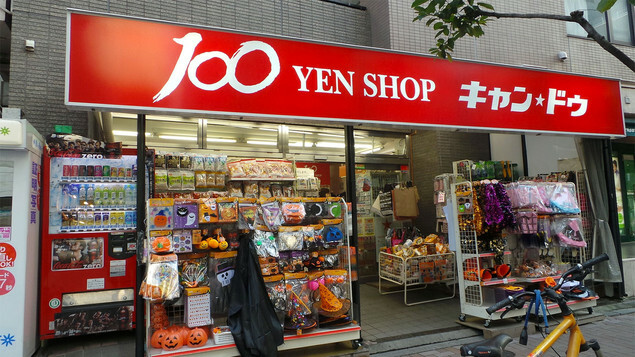 The 100 yen shops still sold everything for 100 yen. Compare this to Vancouver, where everything is $1.25 at least, and plenty of items cost $3 or $4. It wasn’t just the made-in-China goods, which are being produced for less than ever. The cost of food and drinks in both grocery stores and restaurants hadn’t gone up, and every second or third cold drinks vending machine had a “Price Down! 100 ¥” sticker on it. The cost of services too didn’t seem to have gone up either. Public transit fares still started around 150 ¥, a 1 hour shiatsu massage for 3000¥, and I was able to find a 4-star hotel in next to the main train station in Nara (a fairly major tourist town) for $75 Canadian a night including fees/taxes. Residential real estate prices seemed to have increased slightly. Japan earned a reputation internationally for being outrageously expensive during its bubble economy in the 1980’s. But after the bubble popped, price deflation then stability have been the norm. The fact is even though the quality of life isn’t really the same, the cost of living in Tokyo is significantly less than Vancouver. Am I saying all this to encourage you to move to Japan, or to say that Japan’s monetary system is superior to Canada’s? 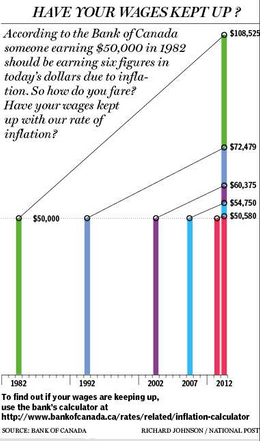 No, I’m just pointing out that it must be nice to not have the purchasing power of your earnings constantly eroded. Imagine how different your thought process might be regarding when to buy a home, how much of your earnings to save, or what kinds of investments to choose, if the dollar that you earned today could buy the same value of goods and services a decade from now? Consider the newly-married couple, living in a large urban center in Canada, looking to buy a home and start a family. Both need to work full time to save for a down-payment, but each dollar they save buys significantly less house with each passing year. If they work for someone else, they’ll be expecting a raise of 2 or 3% or so per year, just to ensure they aren’t falling behind relative to the cost of basics like food (never mind the cost of housing, which is rising much faster). Or consider the 60-year-old carpenter, eager to retire and give his aching joints a rest. His government pension now seems a pittance, and won’t even cover the rent. He’s played it safe with his own savings, preferring GIC’s and Canada savings bonds, but these are yielding less than inflation and his investment advisor is urging him to shift to riskier assets. 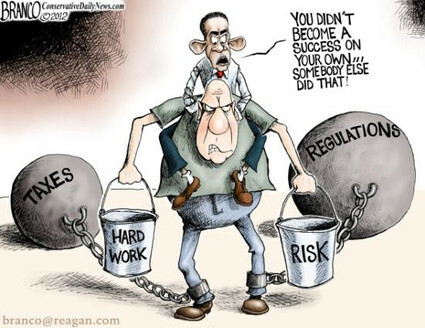 Work 5 more years or get into the stock market? It’s a difficult call for him to make. Though we may not have thought about it consciously, we’ve all felt the stress that this pressure to keep up with inflation exerts on us. Wouldn’t it be nice if we could step off the treadmill, even for a year? Short of going completely off-grid, that isn’t really possible at the present time; inflation of the monetary supply has been institutionalized by the Bank of Canada. Low interest rates, set by our central bank and not the market, encourage borrowing and discourage saving. In past decades, interest rates were allowed to rise after the economy had recovered from recession, but now, with every level of government heavily dependent on cheap credit, the Bank has been persuaded to keep them low. Individuals have become used to the new “normal” as well, and consumer debt is now at an all-time high. Finance ministers can wag their fingers at the public all they want, but the fact is that government policy is the source of all this debt, and the asset bubbles in housing, equities and bonds. It’s not simply a matter of people being fiscally irresponsible; they’re responding to incentives, and if money is cheap they’ll borrow more of it. This is particularly true for land, which is seen as an asset that holds its value better than others, and hence people will borrow whatever they can to buy some of it. Why hasn’t Japan suffered the same fate of steady inflation? 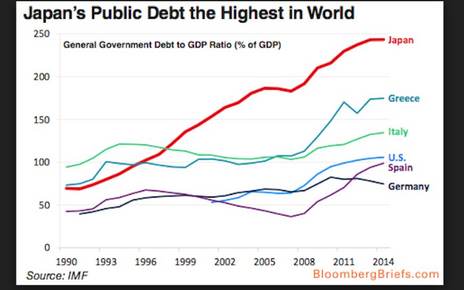 Their last bubble burst decades ago, and the government has been borrowing like mad since then, racking up the highest debt-to-GDP ratio in the world, so it’s not for lack of trying. It’s a question for economists to answer, and I’m not one. Perhaps the cultural propensity of Japanese people to save a significant part of their income, even if interest rates don’t reward it, has helped to keep inflation in check. What I am quite certain of is that having interest rates set by market forces of supply and demand is much more sensible than leaving it to central planners. Government price controls reached a high during the second world war and have slowly been removed in the decades since, but somehow we can’t seem to shake the price control on the most fundamental commodity of all: money. 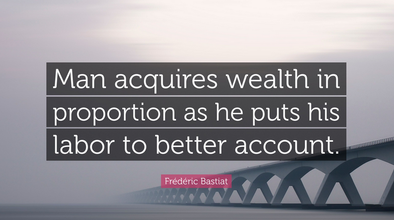 It helps with this sort of thing to think of an economy not in terms of dollars, but in terms of real goods and services that have value; in Frederic Bastiat’s terms, they help people overcome problems. To illustrate the difference let’s say that you want to call a friend in Japan. You can use the phone, and pay long-distance charges to your carrier, or you can use a free app on your mobile. If you use the phone line and pay $5, this gets added to GDP. If you use the app, you still make the call (maybe with the added bonus of video), but nothing is added to GDP. In a sense, we’re all economically better off than we were 20 years ago when such apps didn’t exist, and the long-distance charges were higher, regardless of whether GDP went up or down. What makes us better off is innovation and productivity increases, not simply growth. GDP can grow because of a spending spree on military hardware, or from a bad wildfire season, or an uptick in cancer rates, none of which makes us wealthier in any meaningful way. So be wary next time you hear a talking head going on about how we can boost economic growth. If we agree that economic growth isn’t the best goalpost then we should immediately be sceptical of #2. So, if real wealth is the sum of the goods and services available in the market that help us to overcome problems, then what does injecting more money into that market result in? You guessed it…higher prices. This makes some people better off, but not society as a whole. If, however, more goods and services are produced, all other things remaining equal, the prices of those goods and services will go down, which means we get more stuff for the same amount of money. Production is the real economic stimulus, and consumption (spending) is the secondary effect. When we see that it’s increased production that makes us better off, then low interest rates appear more as a mixed-bag than a cure-all. If those lower interest rates entice producers to purchase capital, hire more staff, and expand production, then great, we’re better off. But what if firms just use the cheap credit for buy-backs of their stock, or to engage in financial speculation, or hire high-priced lobbyists to advocate for tax code changes that help their industry? For government spending fueled by cheap credit, the results aren’t any better. If they use the loans to have a new highway built, there’s some benefit to private contractors that are hired for the work, and to motorists when it’s complete. But very little of the growth in government budgets are due to these kinds of infrastructure projects. More often than not, ministries grow their payrolls significantly while not making significant progress on the ills they set out to cure. 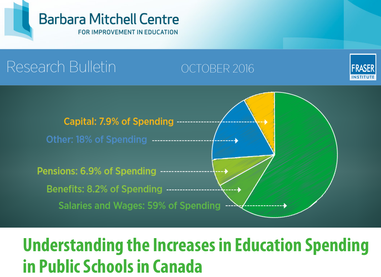 The best case in point is public education—the number of administrators in provincial capitals has ballooned to tens of thousands, while the student population has remained stable and their performance on standardized tests has stagnated or fallen. Insofar as employees leave the private sector to work in the public, the effect of government stimulus spending harms the productive economy by diminishing its talent pool. The expansion of government programs into new area can also crowd out existing businesses and non-profits delivering those services, making the users of those services more likely to be dependent on public programs in the long term. 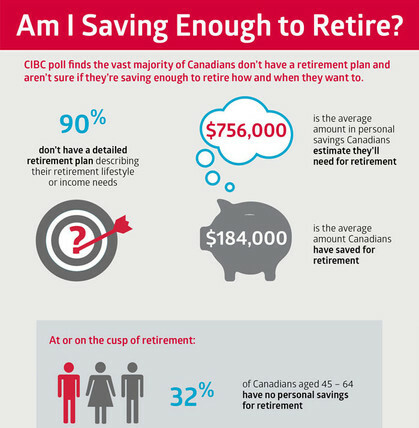 Another long-term consideration is that someone will have to pay these loans back eventually, and I don’t think the politicians and bureaucrats are going to offer to contribute a share of their pensions to do so. No, it will come in the form of higher taxes, tariffs, licensing fees, and traffic fines. 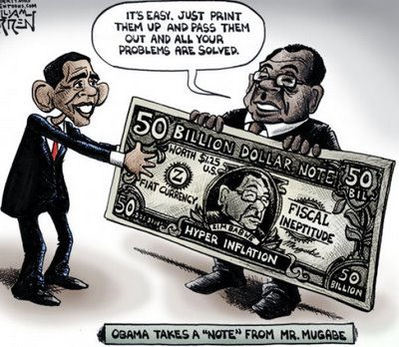 Or the government may decide to print billions to cover the debt, which would make the single-digit inflation we’ve discussed so far look like a walk in the park. In any case, the end game ain’t pretty, so we need to do what we can to address these issues before the day of reckoning. If we can see through these three myths, and encourage our fellow citizens to do so as well, we can open up space for an honest conversation about who should be setting interest rates. 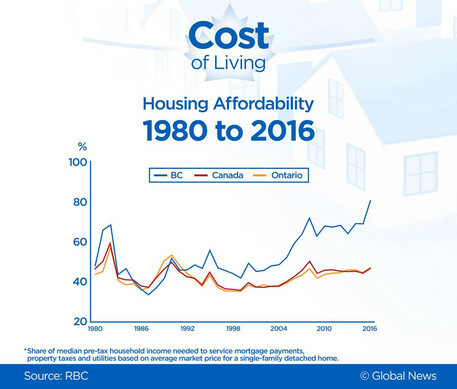 Cost of living increases are a frequent topic of conversation everywhere you go in Canada and I think this is a good opportunity for us libertarians to talk about how the monetary system and government taxation and regulation contribute to this. 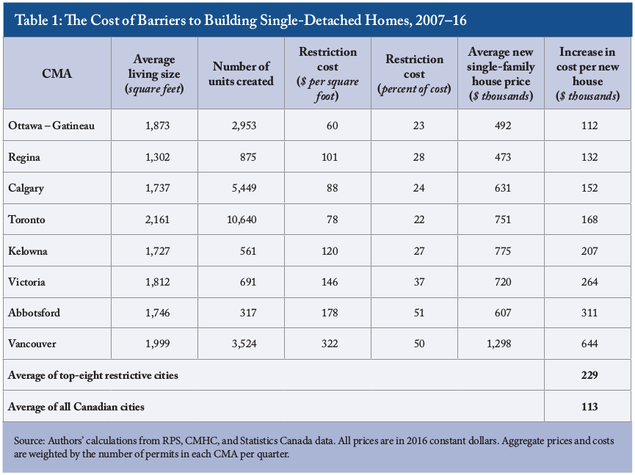 In particular, a new CD Howe Institute study has shown that the cost of such regulation makes housing in Vancouver cost around double what it otherwise would. 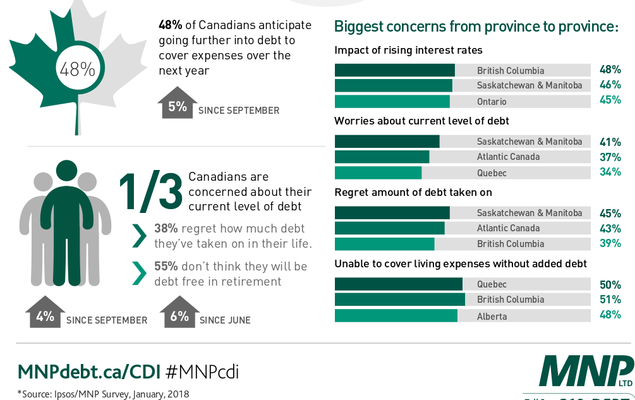 Certainly there are other factors at play (including the fact that people from all over the place want to move to coastal BC), but when it comes to cost of living, government policy is the major driver, and the one that we can do something about without inviting ethical dilemmas. If a of couple decades without government-mandated inflation hasn’t harmed Japan, maybe it’s time for Canada to give it a try. My main point is that central bankers aren’t wise enough to know what the price of money should be. Like the price of anything, interest rates should emerge naturally from the voluntary actions of lenders and borrowers in a free market. We could take one more jab at government money creation and question the validity of the fiat currency system, but we’ll save that for another lecture in this series.